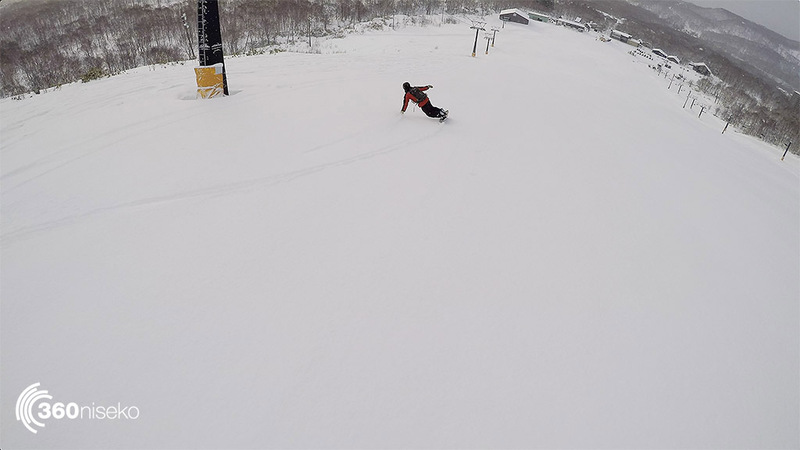 Niseko Snow Report, 10 December. It's going to be funday Sunday! 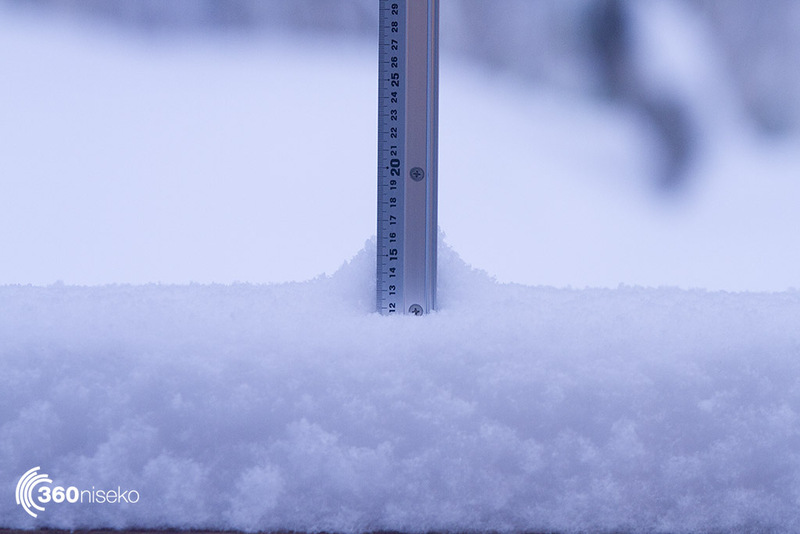 *12cm has fallen in the last 24 hours in Niseko. At 6:22 am today the temperature was -6.5 °C. So the second week of december is looming and we are at a really respectable snow level that is close to half of last years total snowfall as plenty of people have been reminding 360 though this is just a “Normal” year that we have not had for a while. There has been a total no-show of horror rain events and looking out toward the two storms due tonight and Wed night we may even scrape through to the third week of the month without the dreaded liquid. Riding has been dreamy with almost non existant crowds and LOTS of dry light pow. 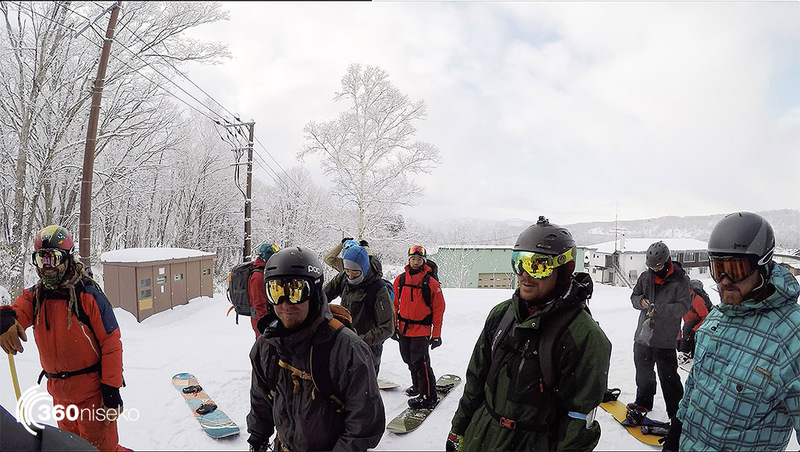 Moiwa resort kicked off the sidecountry party yesterday with the quad chair and gate 6 opening for a crowd of regulars and all things in the world of snow are as they should be. These next two storms are looking like they are only average so there is no ultra-dump on our radar as yet (Pardon the pun) but hopefully we will have collected another 60-70 cms by next Friday. Either way it’s going to be a great day out there today so go get on it! 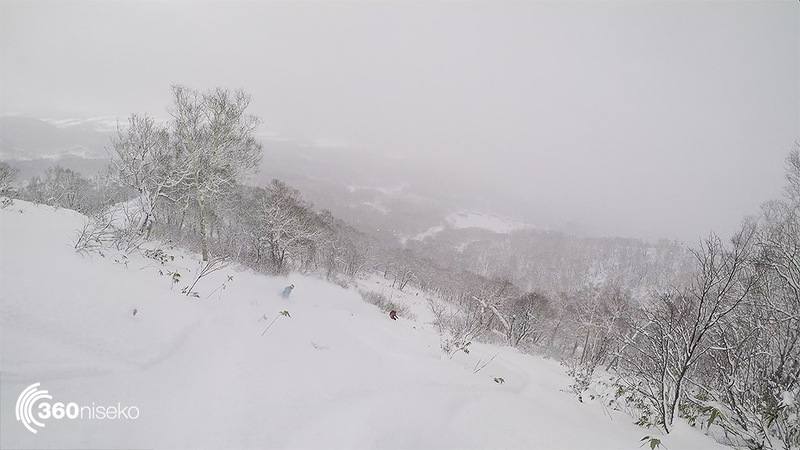 Snowfall in Niseko, December 10 2017. The horror crowd for first lifts at Moiwa. Good depth and lots of Vapor at Moiwa yesterday. The wide open spaces of Moiwa in early Dec.This is Tim Baker from the Ski Patrol. The 360niseko now has 2 snow stations for the 2017-18 in Higashiyama at 200m and 300m *The Hirafu Gondola is at 305m. Please be aware that this new reading is NOT in Hirafu village but a few kilometers down the road. There is always a deviation how and where the snow falls – the area is famous for micro climates and mini weather patterns. Some days there may be 10cm in Annupuri and 25cm in Hanazono and vice versa – some days 30cm of fresh snowfall comes down everywhere!! 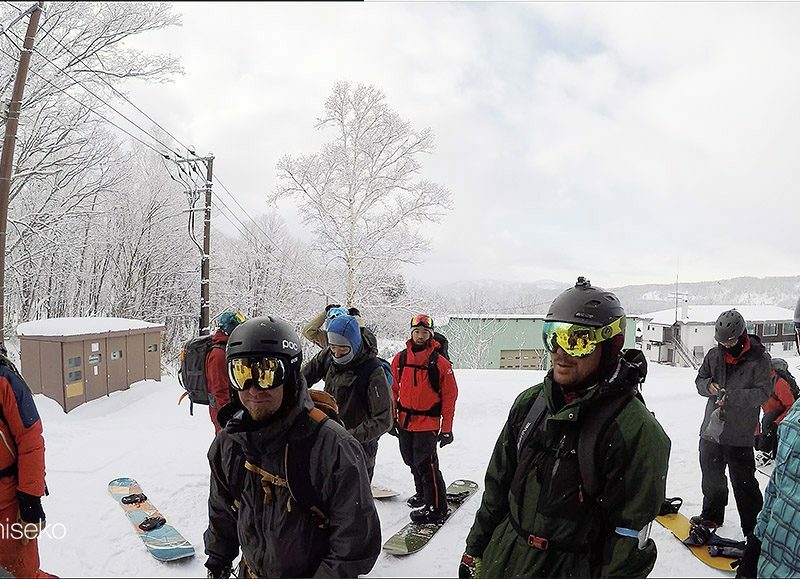 Altitude plays a big part as well so please don’t take the 360niseko snow readings as being definitive – the readings are what is outside our houses on the ground.